and media content producer. I'm also a human rights activist and also active in Iran, Middle east ,America politics. In this website my daily blog, articles, interviews and statements are accessible. Cases of Child Marriage On The Rise In IranSome 36,000 underage girls got married in Iran during the past year, says an official at the governor-general's office in Iran's Zanjan Province. 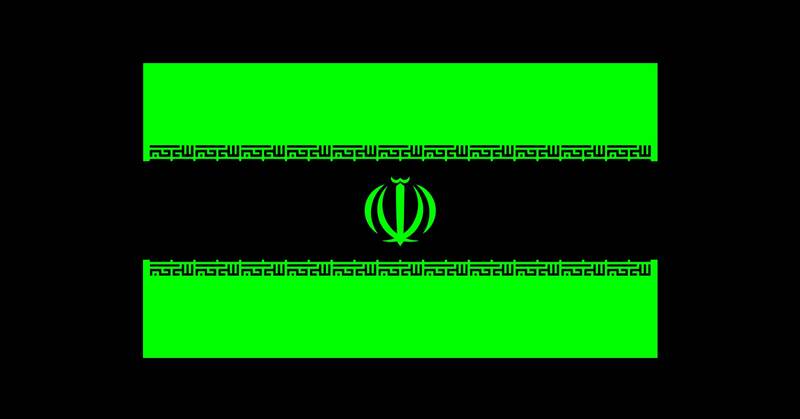 A Mystery Agent Is Doxing Iran's Hackers and Dumping Their CodeIranian intelligence seems to be getting its own taste of a Shadow Brokers-style leak of secrets. I just learned that my recent post on #Instagram criticizing the presence of Iraqi forces in flooded zones in Iran has been deleted by the social media company and I have been threatened by Instagram that my account will be shut down if I continue. This means Instagram is punishing users making posts about the Islamic regime’s forces regardless of the content. As an American citizen I am protected to exercise the first amendment and want instagram to respect that. مزدوران ⁧‫حشد الشعبی‬⁩ نه ملت عراق هستند که به کمک ما آمده باشند، و نه سازمان خیریه بدون مرز. آنها مزدوران شاخه برون مرزی سازمان تروریستی ⁧‫سپاه‬⁩ هستند که تا دیروز دلارهای نفتی مارا انگل گونه می‌بلعیدند و حالا آمده اند تا مراقب ملت سیل زده عصبانی باشند که مبادا دست از پا خطا کنند.